New data released today shows the Gold Coast’s iconic Cooly Rocks On™ Festival generated more than $6 million for the local economy this year. 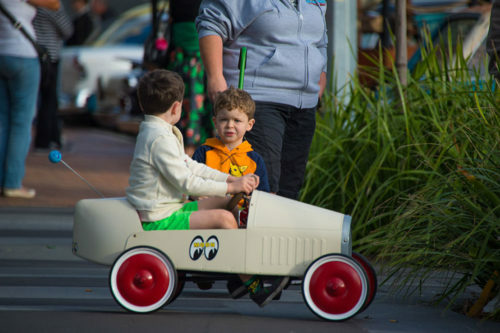 Assistant Tourism Industry Development Minister Meaghan Scanlon said the event proved the importance of major events in supporting the Gold Coast’s tourism economy. “Cooly Rocks On™ lured more than 110,000 people and generated about 34,000 visitor nights this year – a major boost for the local tourism industry,” she said. “Half of all visitors were from outside the Gold Coast. That means more tourists staying on the Coast and spending money while they’re here. Tourism Industry Development Minister Kate Jones said the strong performance of the Cooly Rocks On™ festival was another great legacy of the Commonwealth Games. “The data released today reinforces the importance of the Gold Coast as a world-class events destination,” she said. 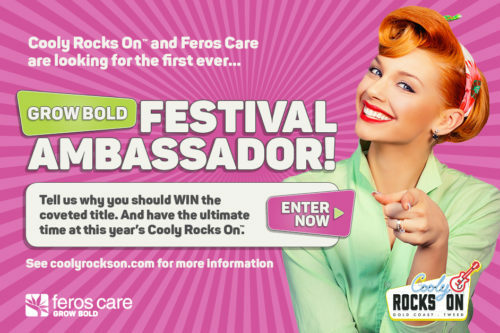 Cooly Rocks On™ is run by Connecting Southern Gold Coast, a commercial entity of the City of Gold Coast and supported by Tourism and Events Queensland. 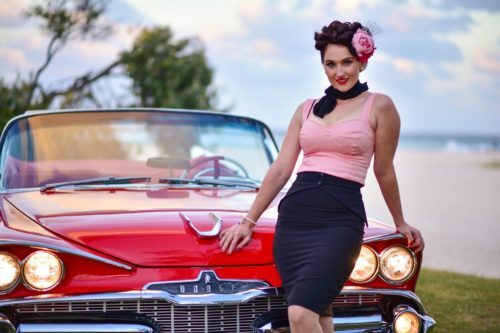 Established in 2011, the five-day Festival has evolved to become a top rock’n roll and nostalgia festival celebrating cars and culture of the 50s, 60s and 70s. Connecting Southern Gold Coast CEO Peter Doggett said the festival had a significant community and cultural impact on the Gold Coast. 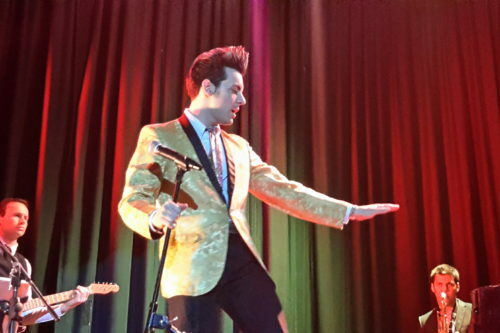 “Cooly Rocks On™ is a significant nostalgia festival set in a world-class location, and this year’s extraordinary figures were the result of long-term strategic planning to deliver the right mix of entertainment and programming whilst celebrating all the Southern Gold Coast has to offer,” he said. 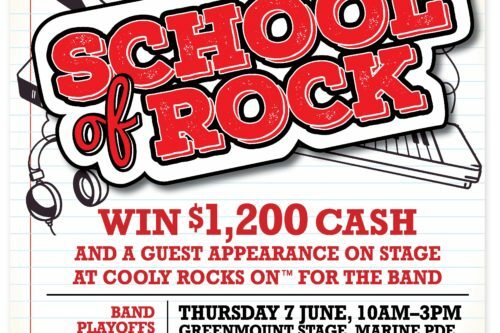 Divisional Councillor Gail O’Neill believes that Cooly Rocks On™ is a unique nostaligia festival held in a unique location like Coolangatta and that is why the festival has been so successful. 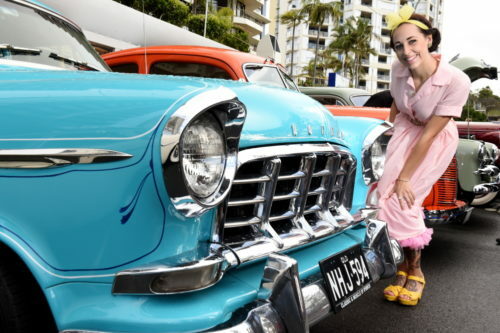 “It was fantastic to see so many lovers of classic cars and music enjoying all that our beautiful Coolangatta has to offer,” she said. 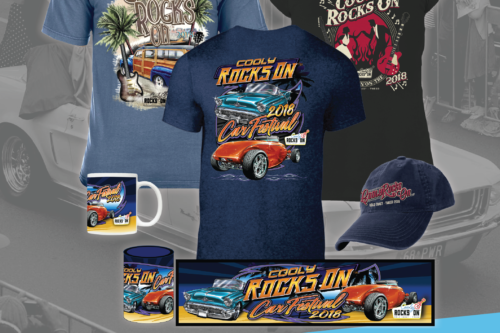 The ninth annual Cooly Rocks On™ festival will be held June 5 to 9, 2019 with expressions of interest for sponsorship, cars and exhibitors all open now.